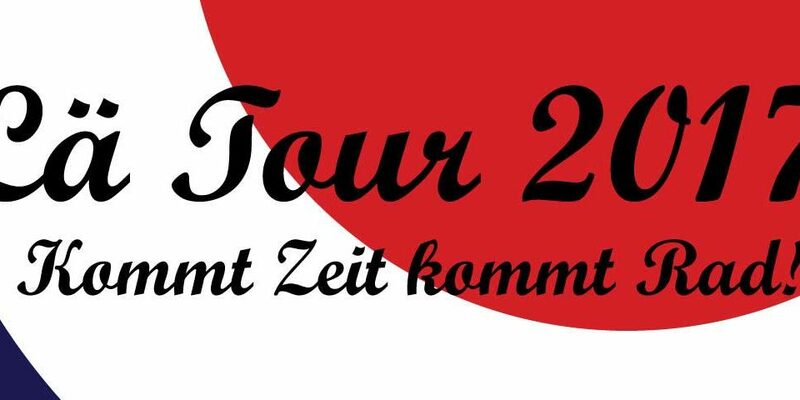 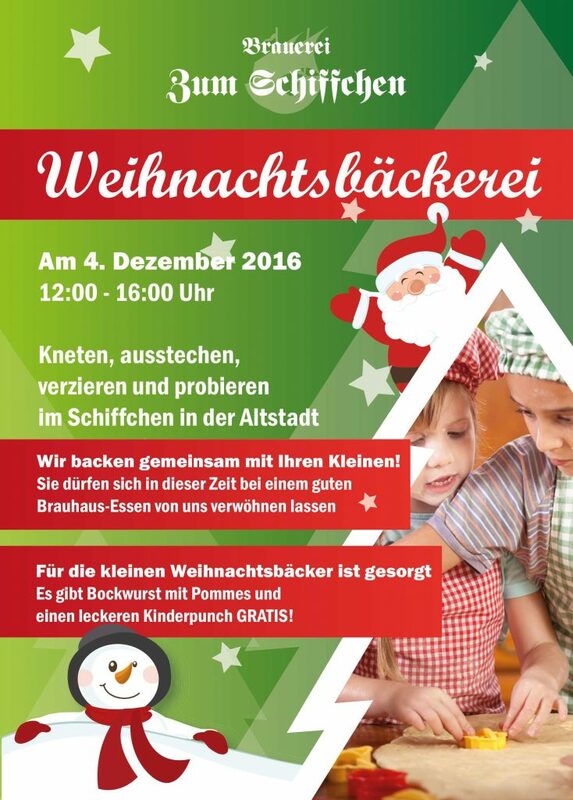 Kneading, cutting out, decorating and tasting in the Schiffchen – We are baking cookies with your kids! 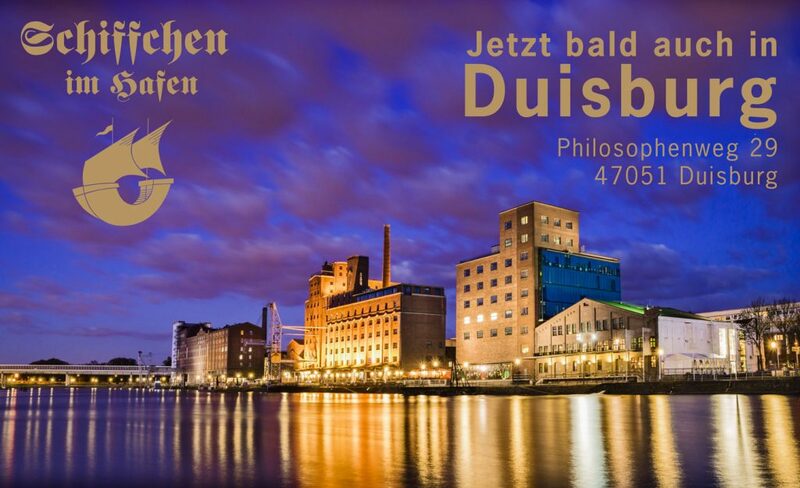 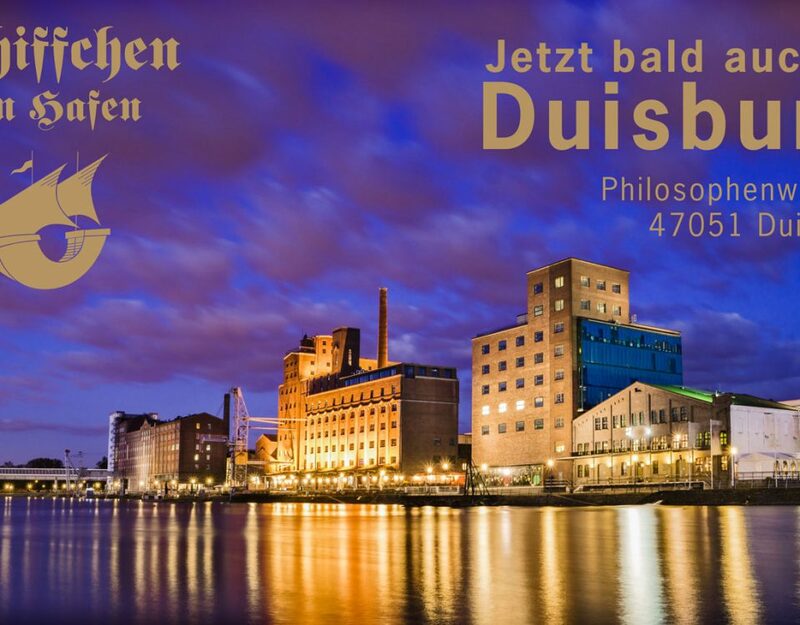 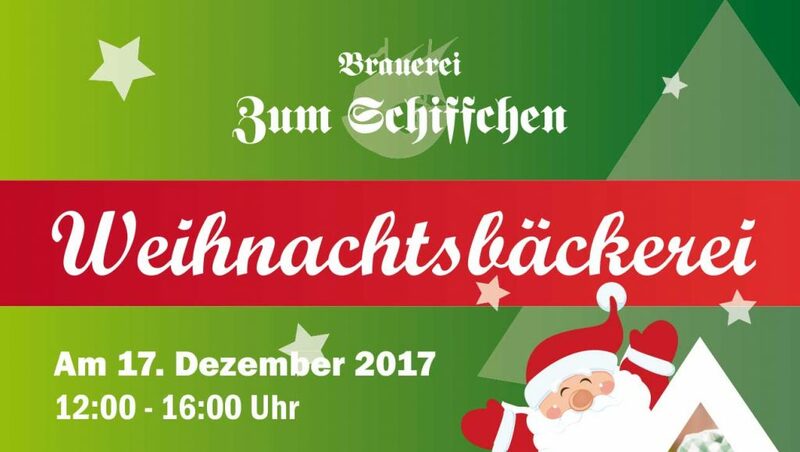 During this time you can have a good Brauhaus-meal served by us. 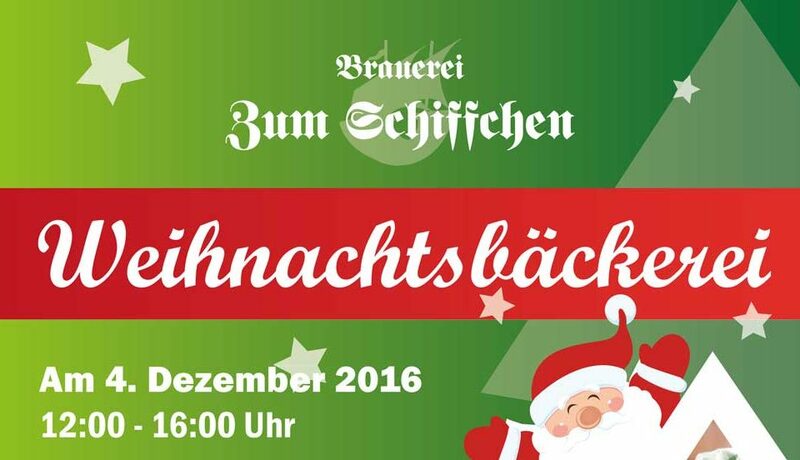 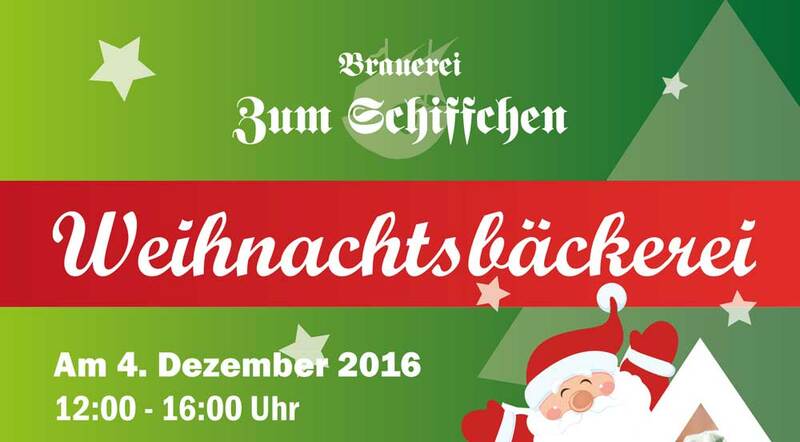 We also provide for the little christmas bakers: There is bockwurst with fries and additionally a delicious kids-drink for FREE!